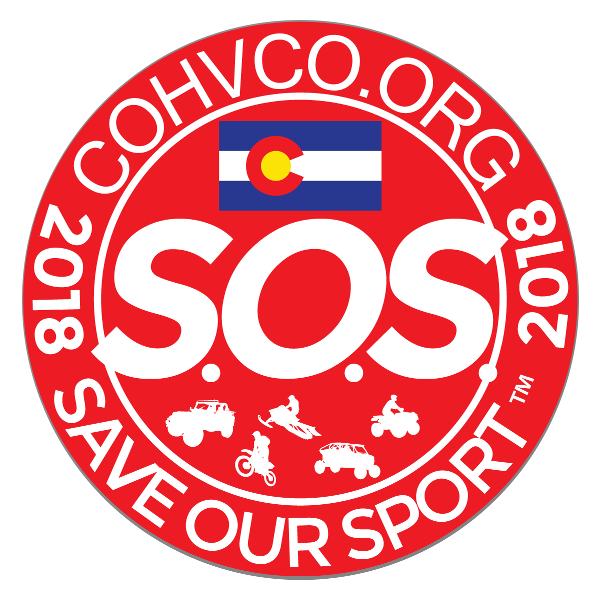 The Colorado Off Highway Vehicle Coalition (COHVCO) was formed in 1987 by a group of leaders from the four wheel drive, motorcycle, snowmobile, and ATV communities. 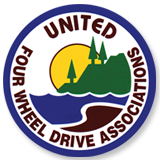 We work to promote legislation and regulation favorable toward responsible OHV recreation. Over the years, we have established relationships with Federal and State Legislators and Land Managers to enhance OHV opportunities in Colorado. 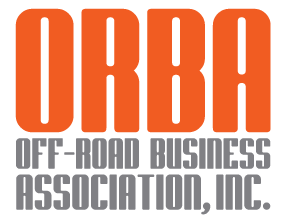 We work closely with local clubs, state and national OHV organizations, as well as other trail and recreational coalitions to promote OHV opportunities. COHVCO was instrumental in starting the Colorado State Parks OHV registration program, and still monitors the program today. We are a coalition working to protect your right to enjoy your public land! You need COHVCO and COHVCO needs you, join online or donate today! Donate to SOS and display the sticker proudly on you off road vehicle and post a picture on COHVCO's Facebook page. Help us save our sport! Click here to learn more about the program and donate today! COHVCO has a strong relationship with Federal, State, and OHV community organizations. Check out all of our member clubs and businesses in our Supporter Directory!